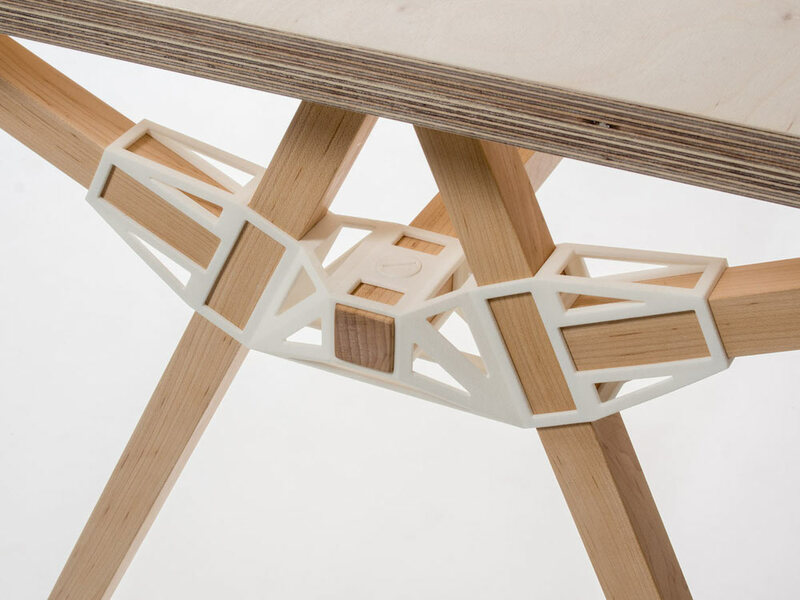 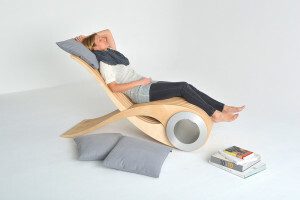 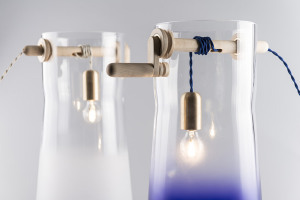 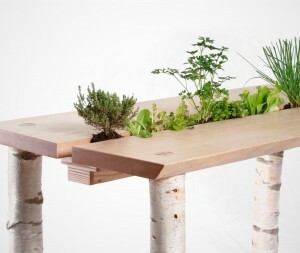 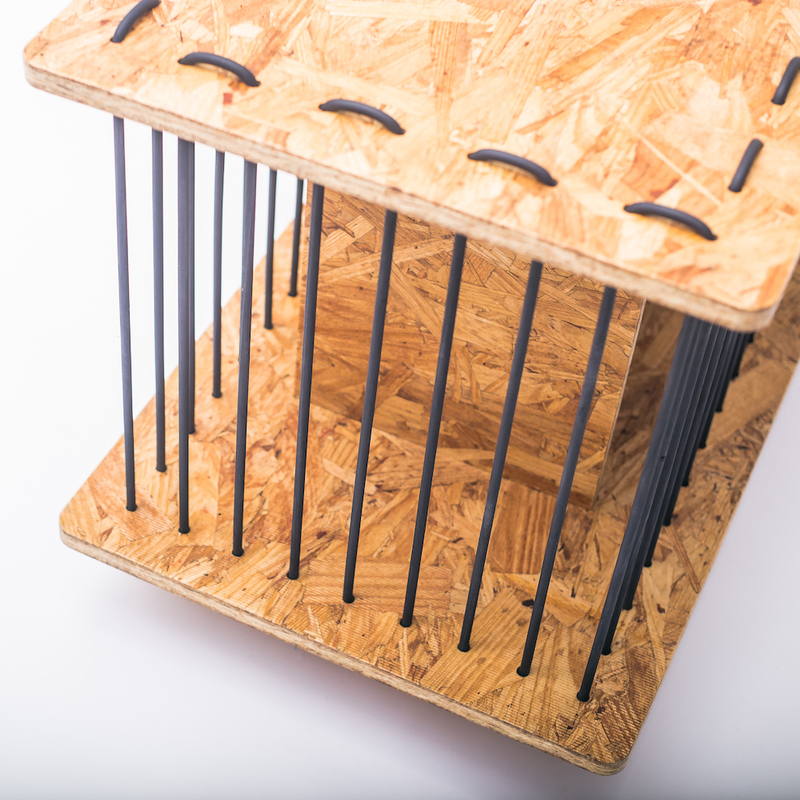 Renier Winkelaar cited inspiration from the wooden mechanism connections of old Dutch windmills when designing his CRAFT 2.0 table. 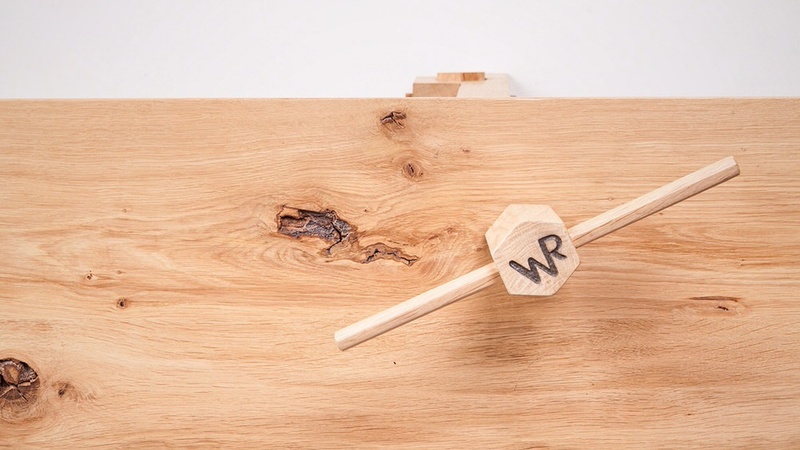 This remarkable piece of furniture, created solely using traditional joinery methods, features a quirky wooden cog device which extends the table leaves when turned. 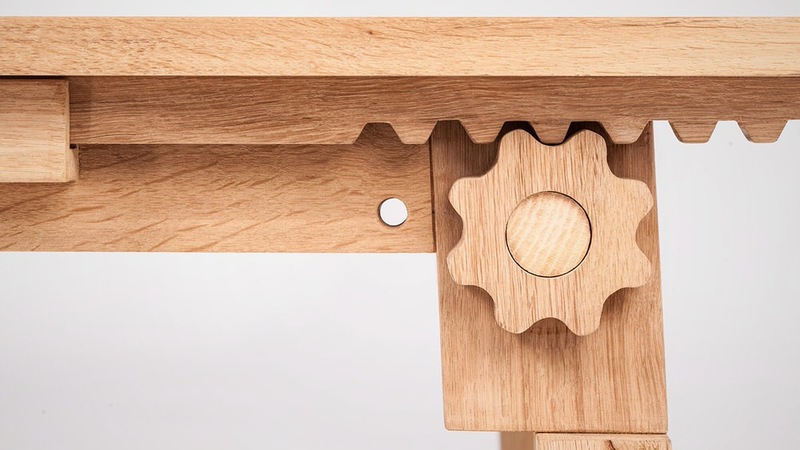 The simple mechanism behind CRAFT 2.0’s extending table leaves is a wooden gear cog (turned with a detachable crank), which bites into tooth hills that run along the base of the leaves themselves. 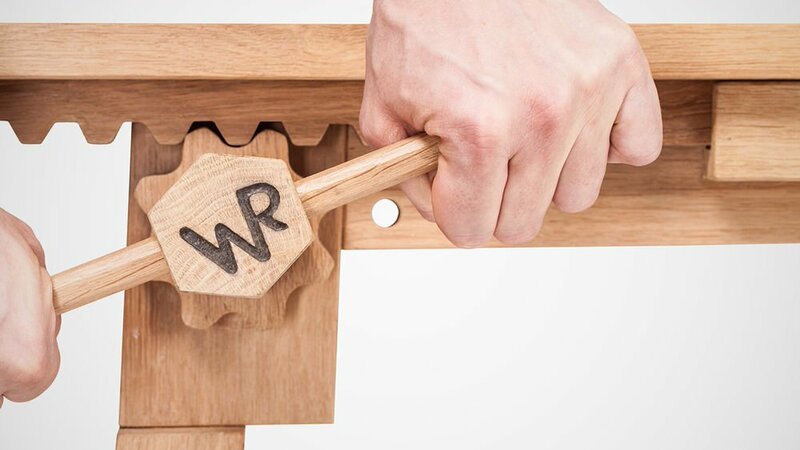 Sure, the fact that the table leaves extend through a cog mechanism is somewhat pointless, but it’s these delightful little superfluous details that make a piece of furniture design something worth celebrating. 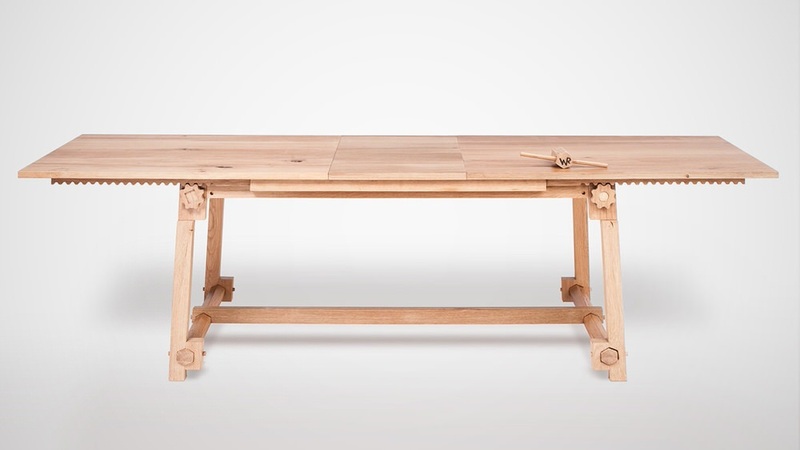 Often I hear people of a certain generation say, “back in the days all furniture used to be better, you bought it for the life after you’ve got married.” At the present time you can find many furniture manufactured in bulk, furniture that are perfected in terms of price/quality due to modern manufacturing processes. 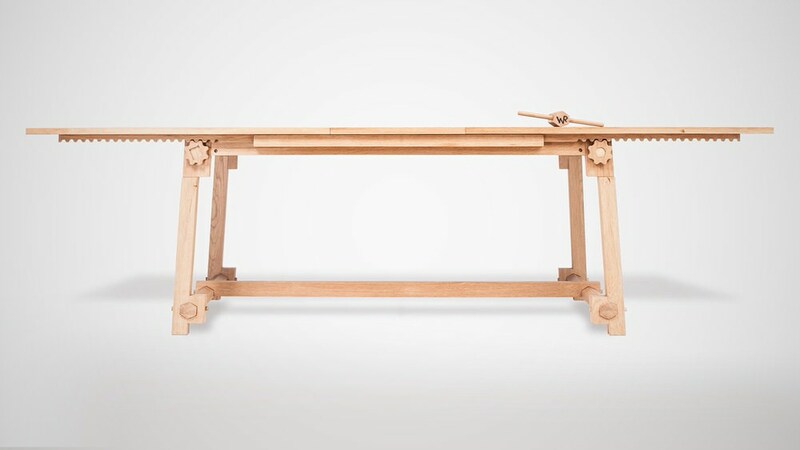 This furniture is designed and produced to go along a style period and then to be replaced. 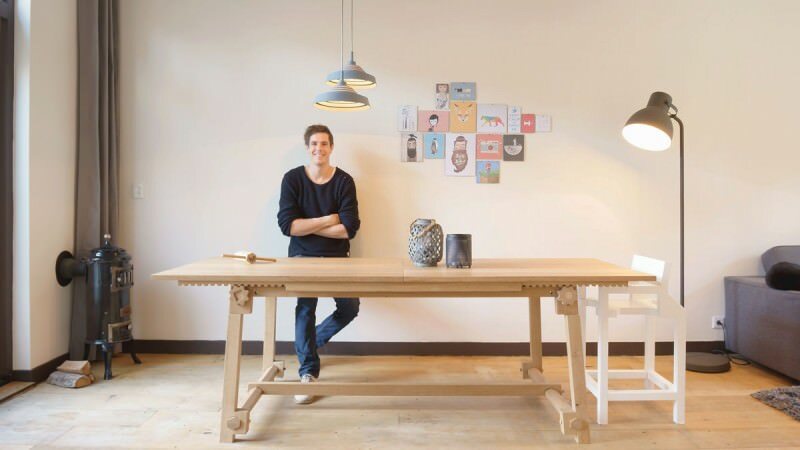 Renier Winkelaar doesn’t have a website shop for his designs, but you can email him to enquire about buying a Craft 2.0 table of your own here.